This division specialises in delivering a surfacing and reinstatement service to Local Authorities, Public Utilities and Public Utility Contractors. We have over 30 years’ experience in surfacing and reinstatement of carriageways and footways of all surface types including asphalt, bitmac, slabs, block paving, setts and granolithic concrete. All construction works are carried out by our own staff - a valuable, trained and qualified resource - and we only employ sub-contractors for road markings, specialist surface treatments and major temporary traffic management. Winter maintenance and weather emergencies. Most of the current workforce in this division are long serving members of the company and have received all relevant industry training - including NRSWA, CSCS and CPCS - as part of our rigorous training programme. The company has benefited by having a resource that is very difficult to recruit and as such we provide highly qualified, knowledgeable, motivated staff with the key members having the management skills required to make and build relations with the clients representatives and competently deal with issues and concerns raised by members of the public affected by our works. With a number of our clients we are benchmarked by key performance indicators (KPI’s) across a range of categories including compliance with contract timelines and agreed programme of works, number of defective jobs and coring failures, health & safety audit results and accuracy of data returned to the client. We regularly exceed the contract KPI requirements which have resulted in improved relations and trust with our already long standing clients as these outcomes also reflect well on them in their industry sector. 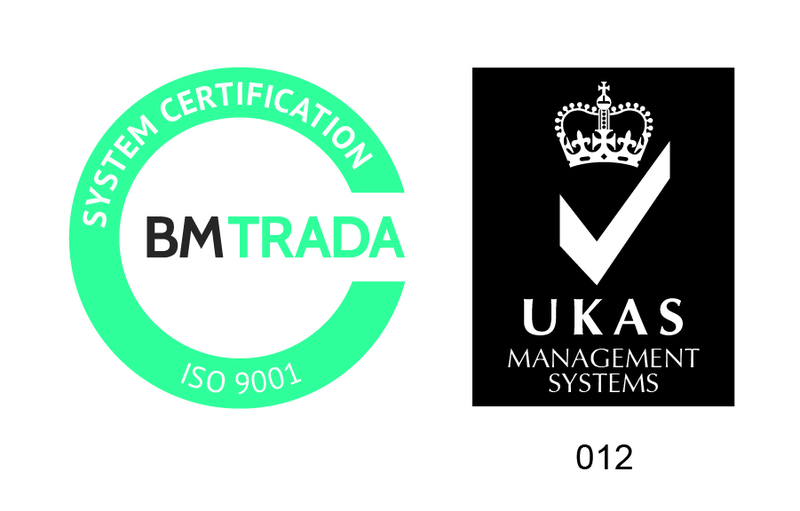 Consequently we now comfortably achieve accreditation with the industry supplier evaluation organisations such as Achilles Verify, CHAS, Constructionline and CSCS. Ensuring that the service/product is being delivered as agreed and expected to the required level of performance, timescales, quality and safety. Building strong and open relations between all parties with the aim of identifying and resolving problems early. Ensuring the implementation of procedures and the smooth operation of routine administrative and clerical functions.